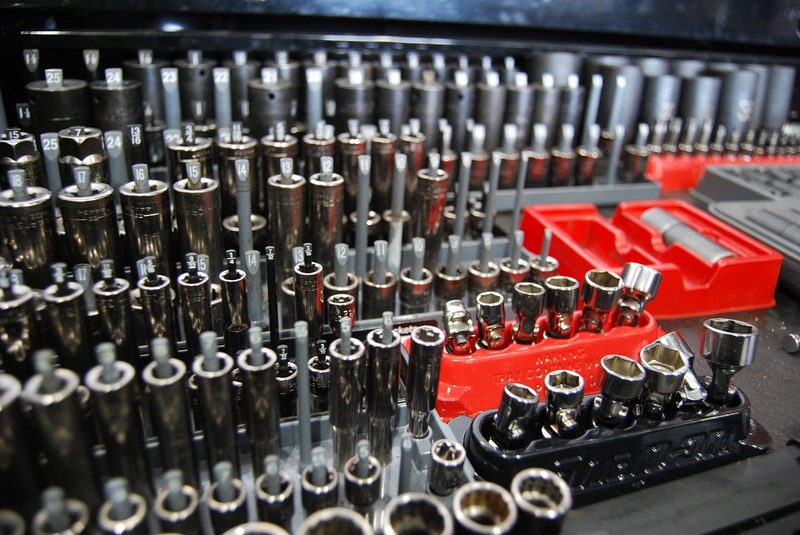 We are one of the leading auto repair shops. 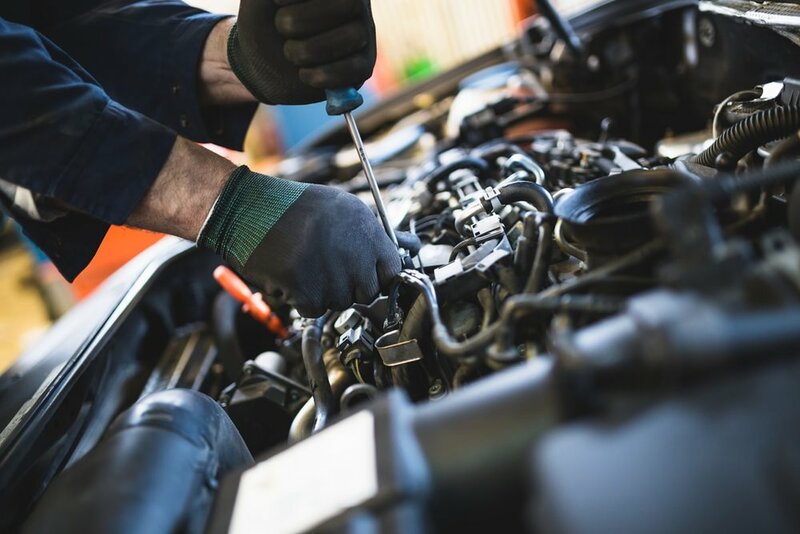 When something is not right with your vehicle, it can be very stressful, especially if you aren’t familiar with the inner workings of a vehicle and don’t know how to do your own vehicle maintenance and repairs. 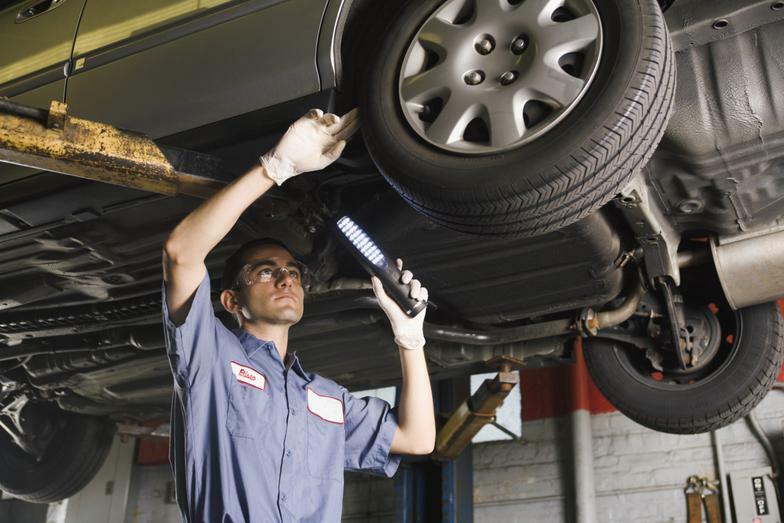 In a way, your vehicle is like an investment, and routine maintenance is the best way to protect this investment for miles of trouble-free driving. Your vehicle manufacturer recommends services, inspections, and part repairs at regular intervals to keep your vehicle running properly. 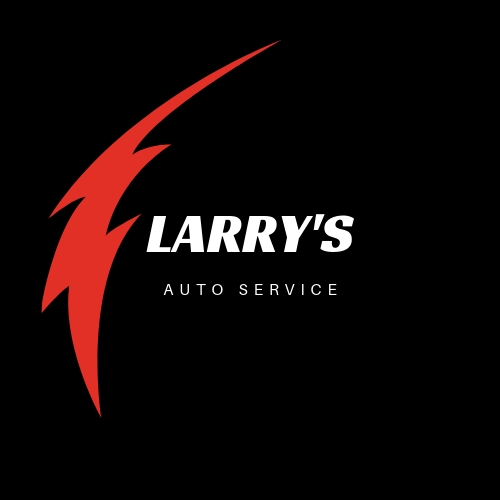 At Larry’s Auto Service, we offer high-quality maintenance services that follow the recommendations in your owner’s manual, which helps ensure that you won’t have to have major auto repairs in the future. 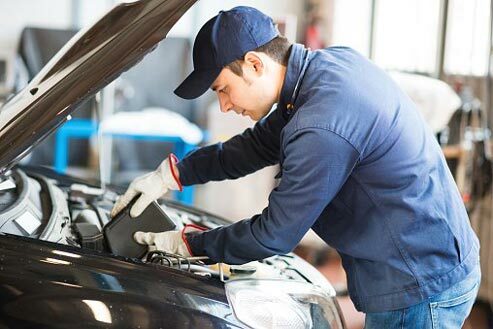 Larry’s Auto Service also offers outstanding repair services for the times when something on your vehicle is not working properly or may have worn to the point at which a replacement is necessary to maintain your vehicle’s performance. 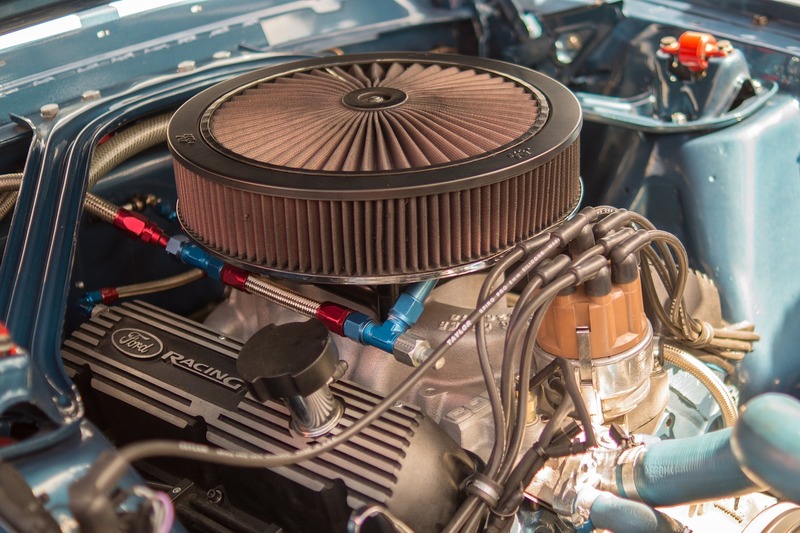 For the highest quality, most reliable auto services, you can count on Larry’s Auto Service of Sarasota, Florida. Call us today to schedule an appointment. We promise 100 percent satisfaction or we’ll reevaluate your vehicle. 1. How often should I change my oil? Regular oil should be changed every 3,000 miles, and synthetic oil should be changed every 5,000 miles. 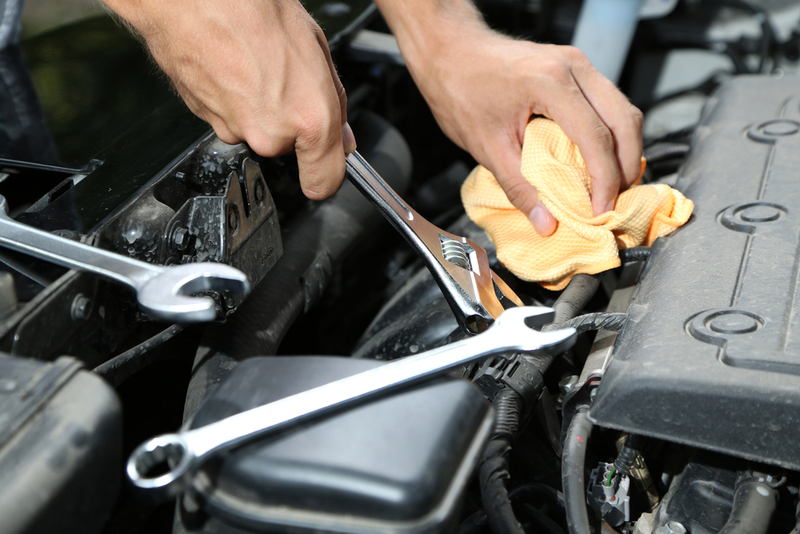 Changing your oil once a month is a good maintenance practice. 2. What should the tire pressure be on my car? It should always be set by the tire manufacturer’s suggested PSI (pound per square inch) pressure specs. These specs are listed on the drivers door jam of your car. 3. How often should I check my anti-freeze?